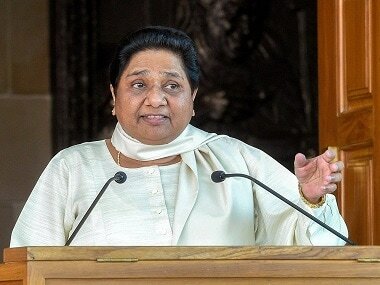 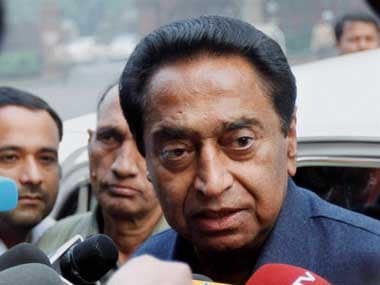 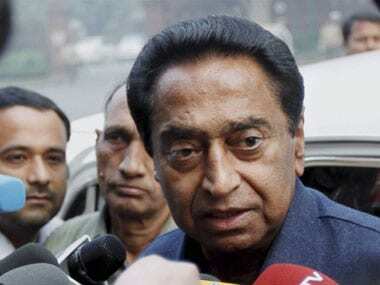 Congress veteran Kamal Nath was sworn-in as Madhya Pradesh chief minister on 17 December, six days after his party posted a narrow victory over the BJP. 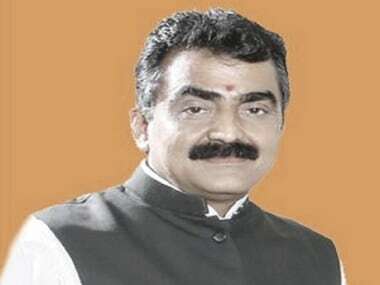 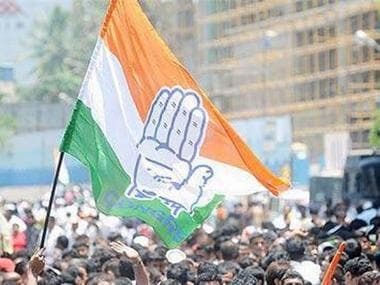 After BJP's loss to Congress in Madhya Pradesh Assembly elections, Rakesh Singh, the president of the Madhya Pradesh unit of the Bharatiya Janata Party (BJP), tendered his resignation on Thursday. 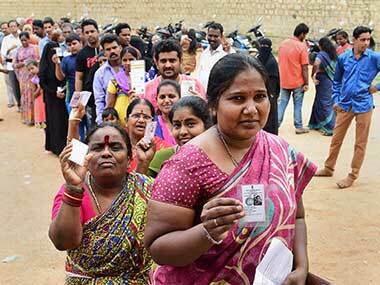 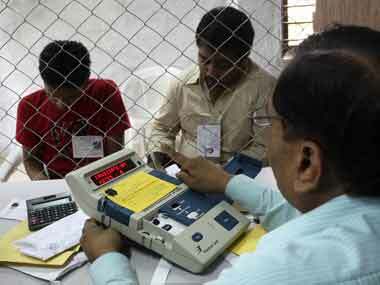 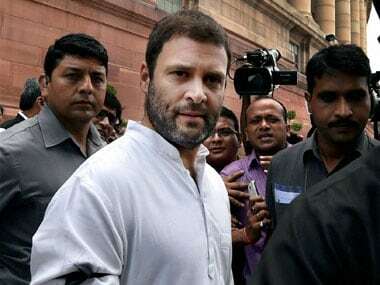 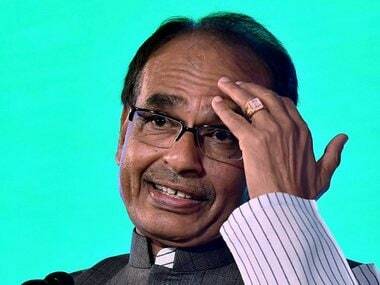 While giving his resignation, he took responsibility for the saffron party's defeat in the state Assembly polls. 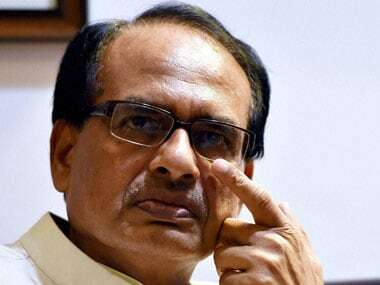 From labelling Shivraj Singh Chouhan a "BJP stalwart in Vajpayee mould" to the "people's chief minister", Twitter and political pundits were all praise for him, and noted that he set the bar too high for even for his own party colleagues.